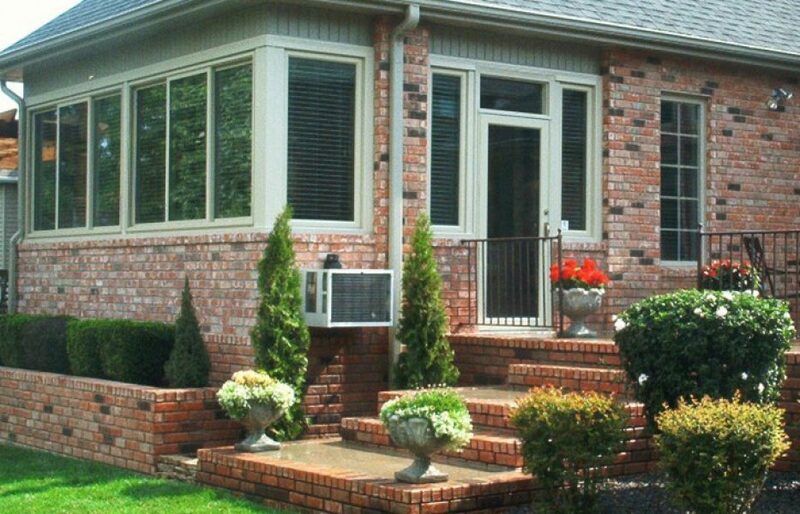 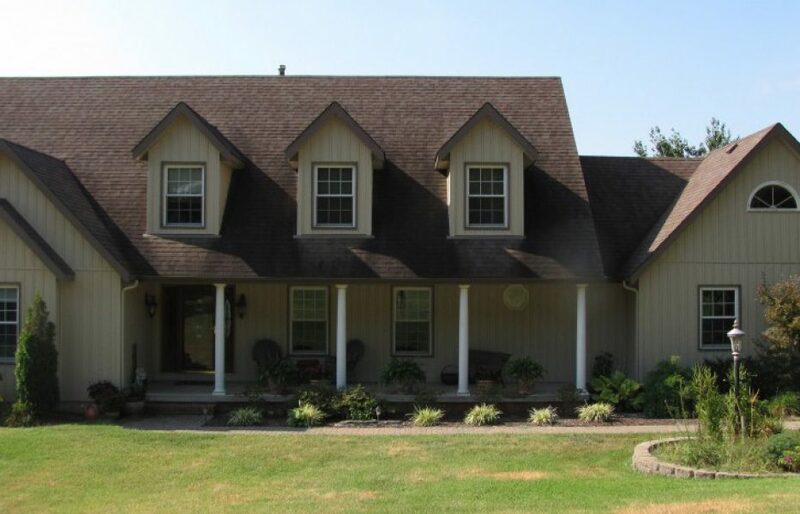 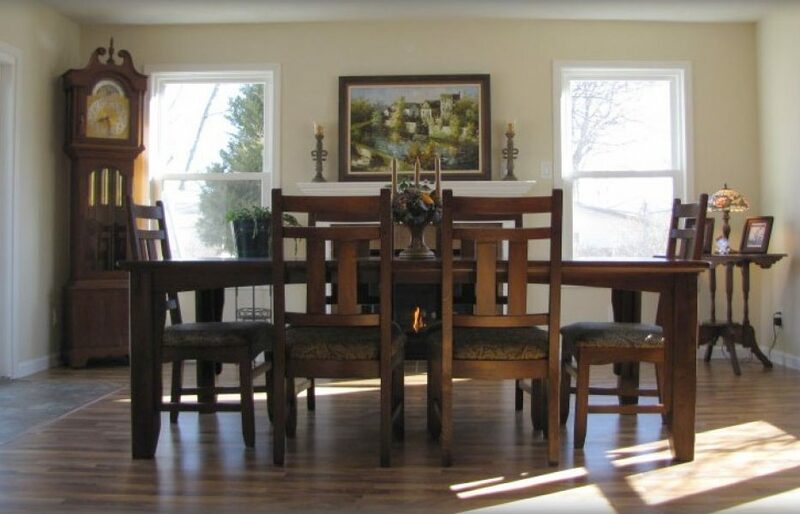 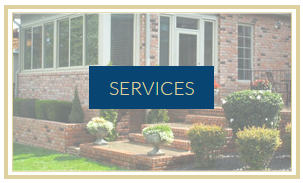 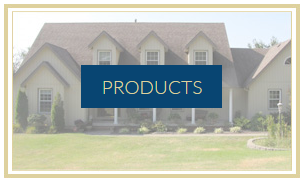 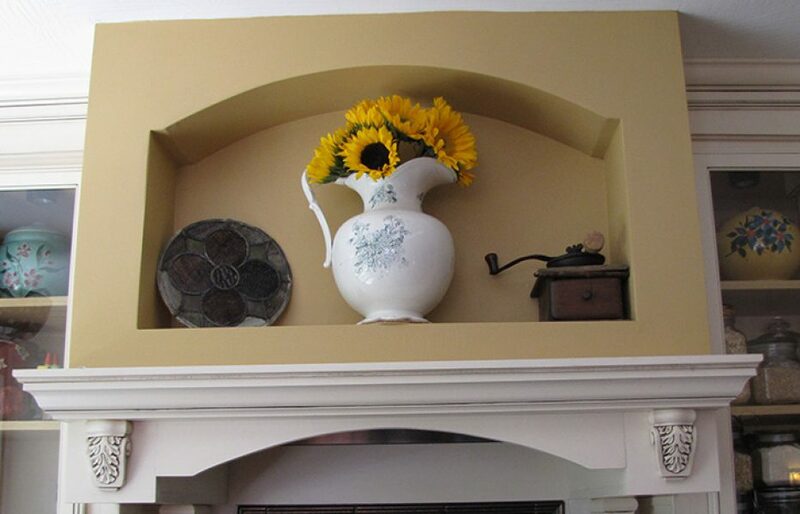 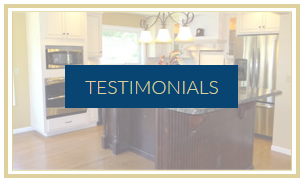 Superior Exteriors & Remodeling has been serving Springfield and surrounding area for over 20 years. 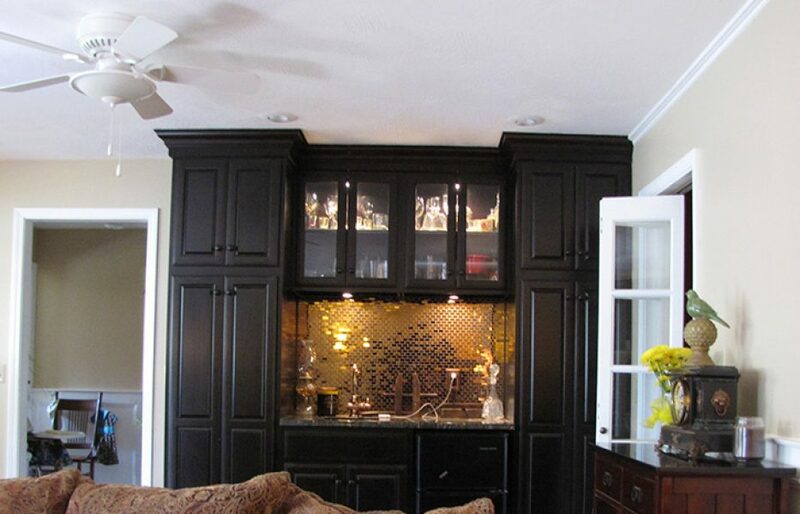 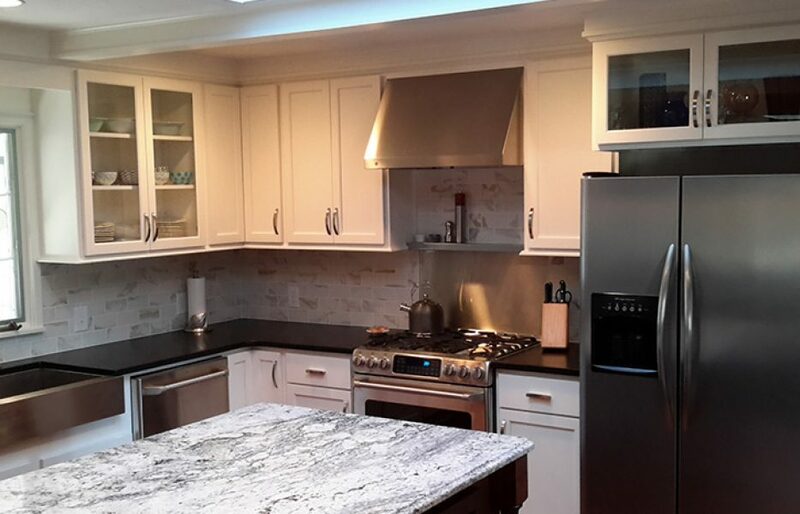 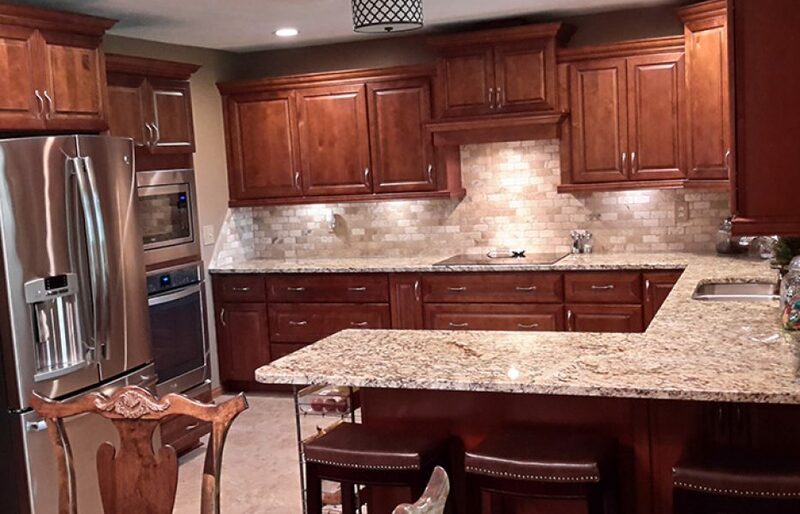 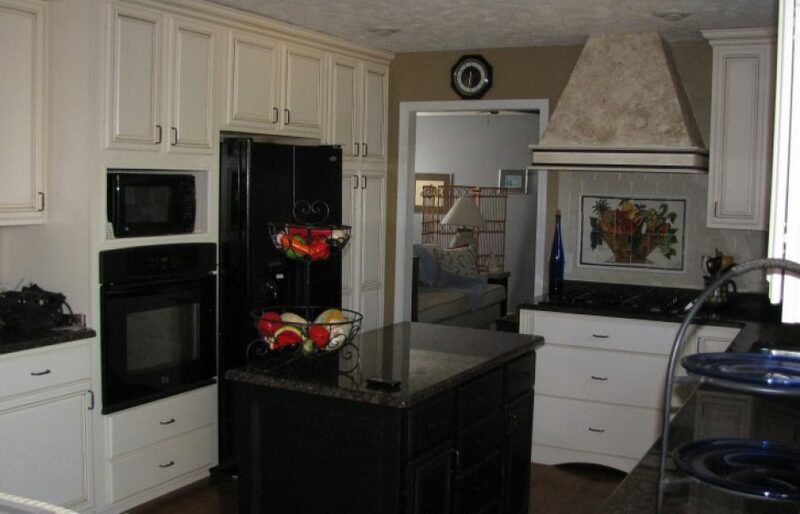 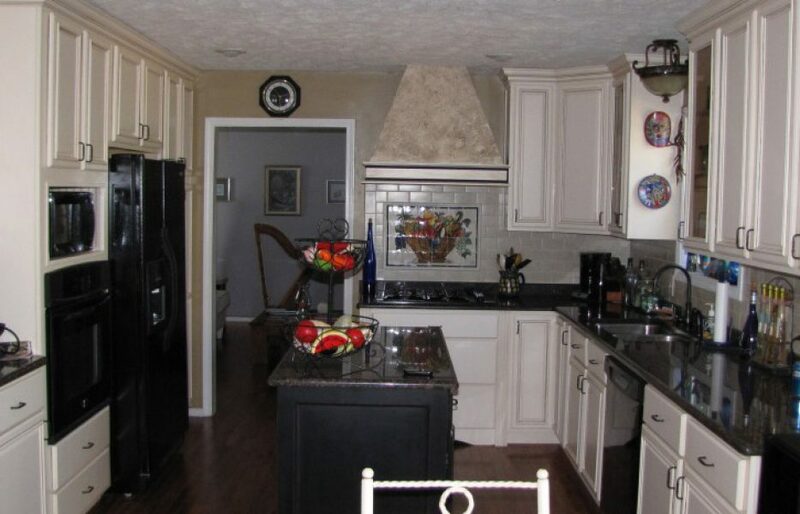 We are a full service interior and exterior remodeling contractor. 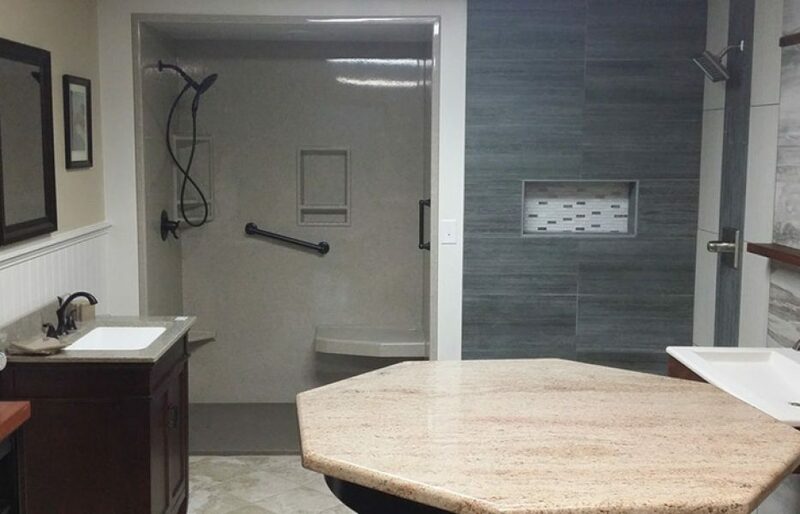 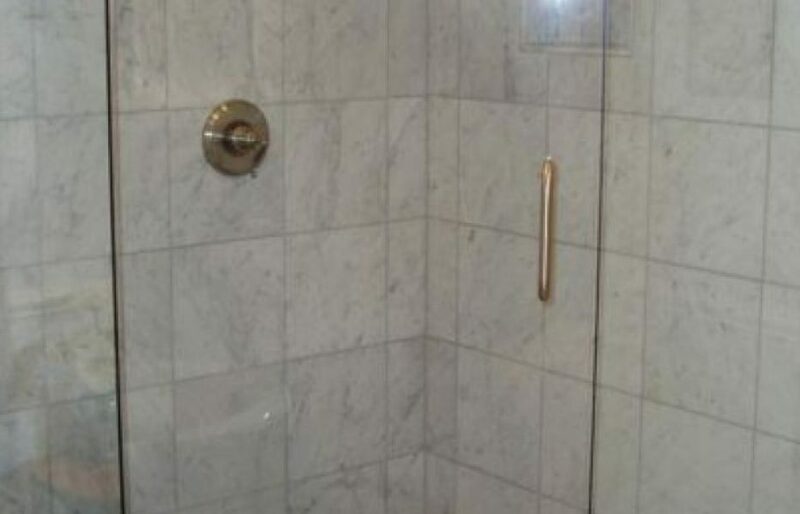 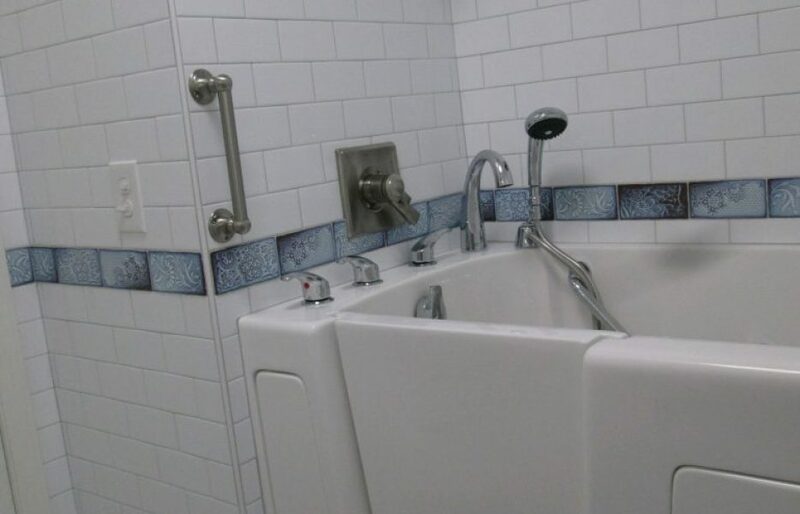 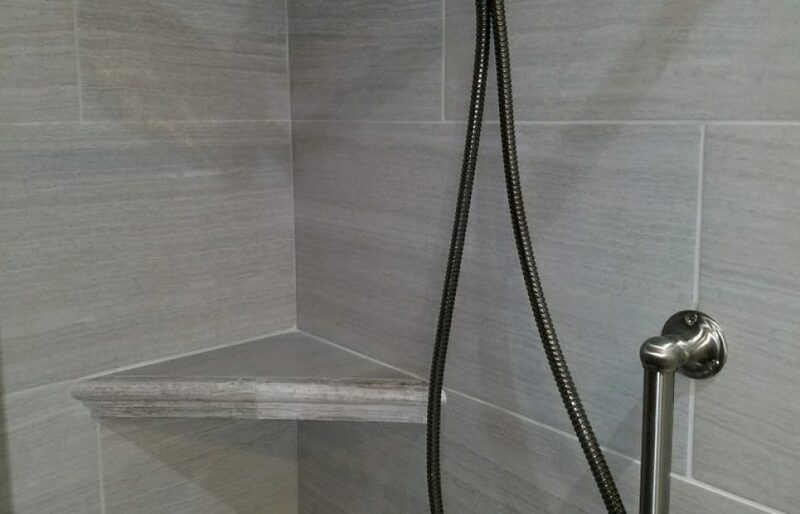 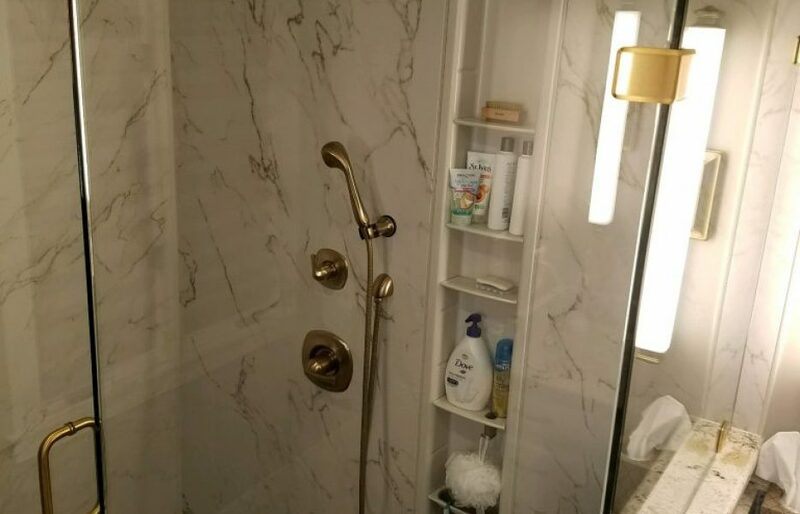 Specializing in: Bathroom & ADA Accessibility Remodels, Tile & Hardwood Floors, Interior Trim and Doors, Basement Finishing, Wood Repair, and Sun Rooms, Porch Enclosures & Covers, Garages and Carports, Windows, Doors, Gutters & Covers, Cultured Stone, Siding, Soffit & Fascia, Wood and Composite Decks, Pergolas & Arbors, Porch Posts & Railings, and Screened Rooms.